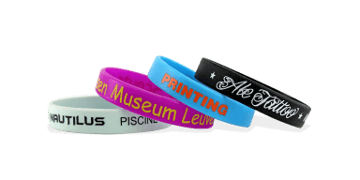 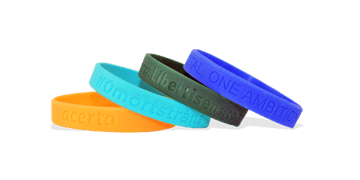 Silicone wristbands are a cost-effective wristband solution ideal for advertising, promotional giveaways, season passes or fundraising. 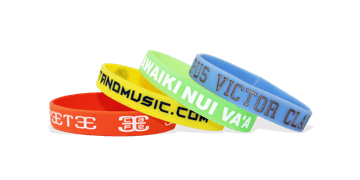 Made from high quality silicone, they’re durable, waterproof and comfortable to wear and are often kept as souvenirs. 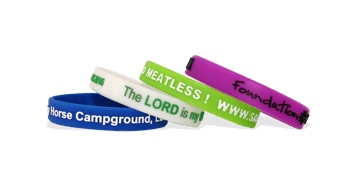 Available in a small, medium and large. Customise with logos and text online using our design tool.